Bookkeeping Services - Quick Bookkeeper, Inc.
Is is time to bring in a professional to handle your bookkeeping needs? We help the business owner concentrate on growth, while we take care of QuickBooks. 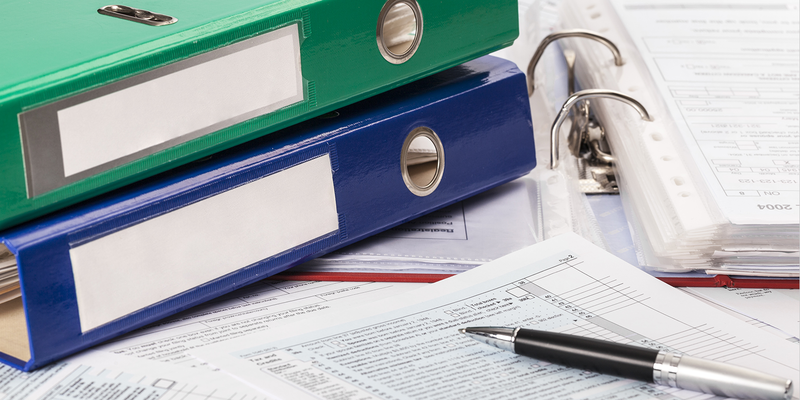 We gladly accept bookkeeping assignments from accounting firms, CPAs, Enrolled Agents, and other tax professionals.